For those who wish to make their own. 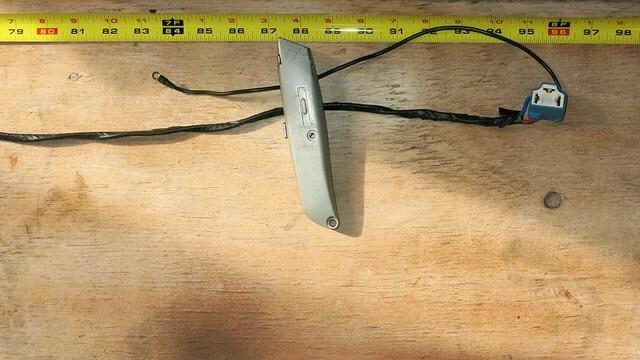 This is the basic harness. 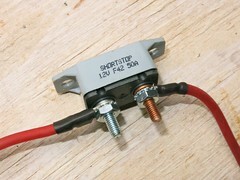 It provides power to headlights through a relay. It plugs into one of the headlight sockets. This powers the relay's switch. 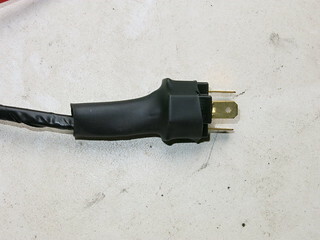 A ring terminal attaches to a power source. * For '85 and earlier with the main power distribution point inside the cab, its best to attach directly to the alternator's output (BAT) stud. * For '86 and later, the starter relay is an acceptable alternative. 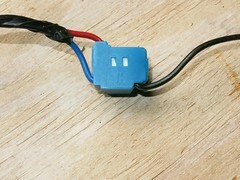 Attach to the same stud on the relay as the alternator's output wire. 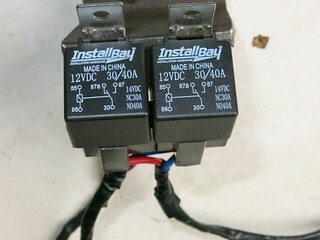 Wiring into back of relays. One for Low beams, one for high beams. Ring teminal for grounds, Two required. Clicking on the pictures should bring you to Flckr! page and choice to view larger. Last edited by nograin : 08-04-2018 at 02:15 PM. I am sorry for Ricks passing and the his Family's loss. 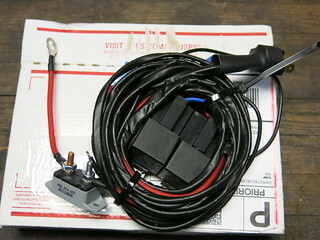 I have just came across Ricks posts on his headlight harness and was really excited about what he was doing. Then seen where he had passed. Thankful that his son gave his blessing on the continuation of his Dad's work. Thank you for posting the harness. I may try to recreate, it would be easier if I had one in person to go by. I'm wondering if anyone will be carrying on with putting these together and offering them as Serehill Harness ? I know I would purchase one. Nograin, thank you very much for posting this. It would have been nice to have a specific Head Light Harness like this one. 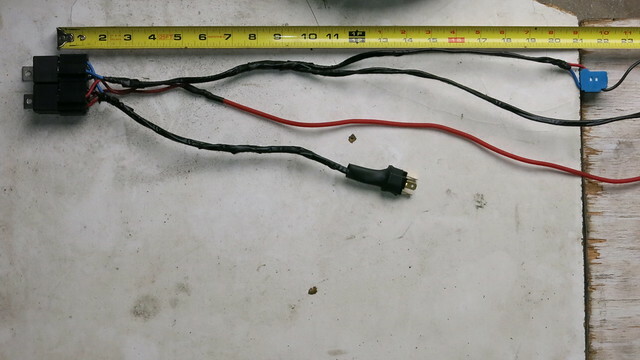 I purchased one on Ebay for $30 but had to extend the wires in several places to fit my J20. However, I couldn't have bought the parts for what I paid and only had to make minor changes. the concept is a big gain in performance and reliability. Thanks for this - super sad to hear about Rick's passing, he was a good guy who was sooo helpful. I'm curious if anyone might be able to help me out. I bought one of these headlight harnesses a while back - but just got around to trying to install it today. 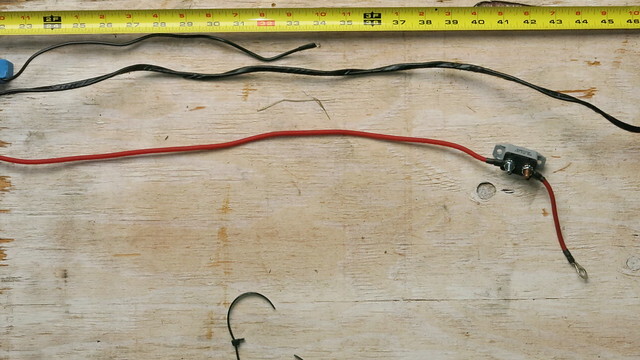 It came with three relays, and also a switch to run to the dash - and also has an orange wire coming off the relay pack that's maybe 2 to 3 feet in length - unfinished end - just loose wire. Trying to find out what I'm supposed to do with the orange wire. I can't post pics if that helps. Just re-read my emails and saw that I accidentally received the fog light option... so, guessing the orange wire runs fog lights if/when I install them someday and can just sit in the meantime. Last edited by turtlehead : 04-28-2018 at 10:59 PM. Yep, orange is fog lights. my lowbeams stopped working completely.at first they would come on then go out after a min or so.the relay is fine and clicks when I put the lows on.ive even swapped them.highs work fine and ive been using them for now.i have power all the time on one of the blues going into the low relay and with the lows on I probe the other blue and it seems to be getting power out too.ive wiggled the harness and didn't even get a flicker.any ideas where to start looking? Start at the dimmer switch. If it is "turning on" the relay to the lows, the relay is working and has power in and out, then the light is getting power to the low beam. Then it would have to be a break in the wire. I know its a bit late for the question, but may help others. 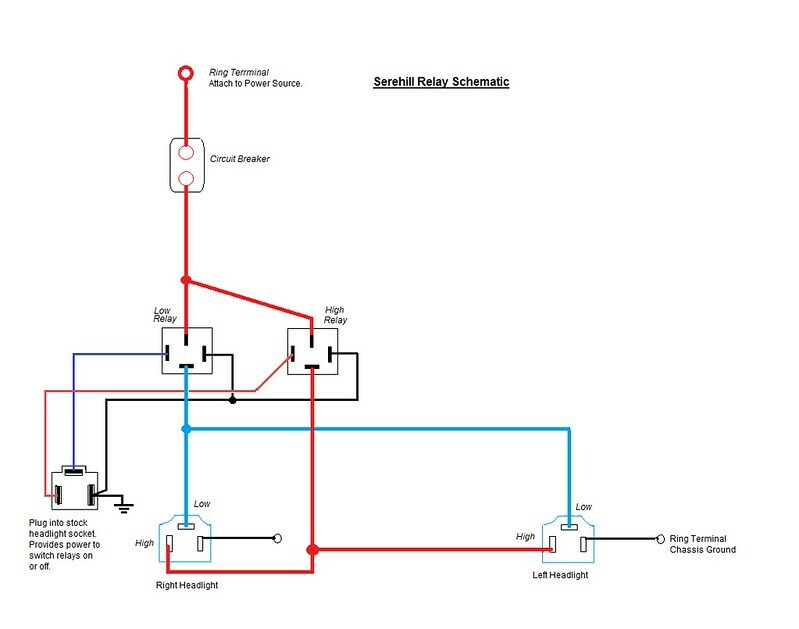 This is a schematic of Rick's relay harness. The open circles are ring terminal connectors. 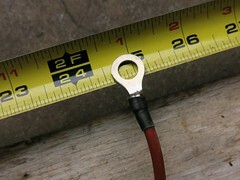 The solid circles are soldered splices. ^This is one of the major differences between Rick's design and others. 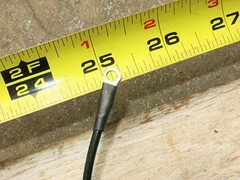 Most others use two breakers or fuses, and no splices. 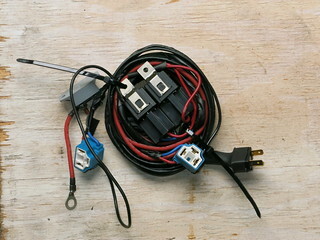 The plug into the original headlight socket gets power from the original headlight circuit. 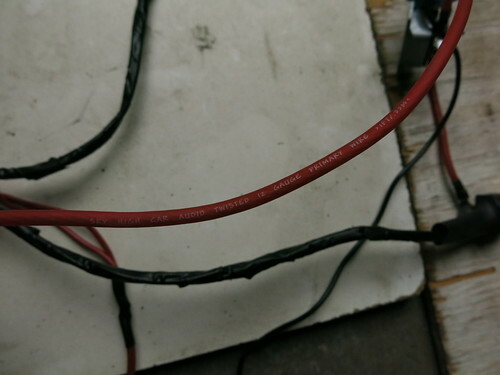 >When power is present in the low beam wire, the low beam relay closes. 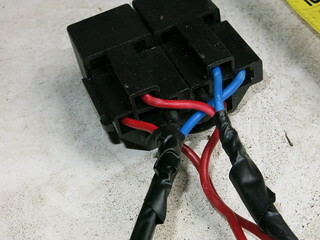 >> When the relay closes, that means internally a heavy duty switch connects the heavy wire from the battery and alternator to the heavy wire to the headlight low beam. High beam works the same way.